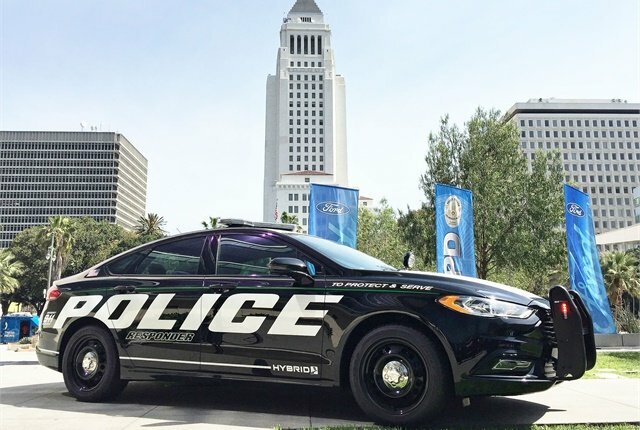 In April, Ford revealed its all-new Police Responder Hybrid Sedan at the Los Angeles Police Department (LAPD) headquarters. Its hybrid concept car is part of Ford’s $4.5 billion global push for electrification. 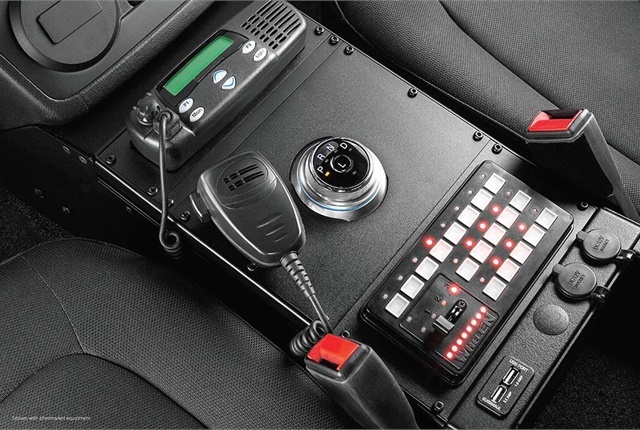 The Police Responder will be the first ­pursuit-rated hybrid vehicle and will be ideal for urban or local patrol work. Calibration specifically for police use. Public agencies looking to reduce greenhouse gas emissions, or with mandates to purchase cleaner vehicles, usually exclude emergency response vehicles from any rulings. With the hybrid patrol vehicle available, however, police departments may now be included in the mix. 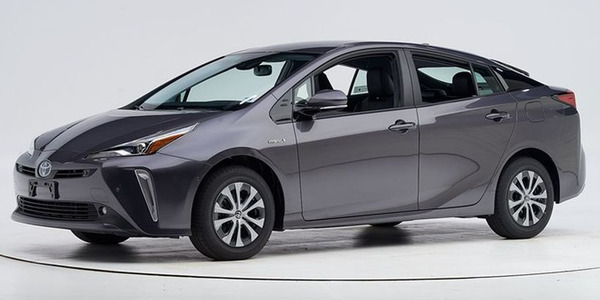 Greening initiatives aside, the main draw of a hybrid vehicle is to reduce fuel costs. 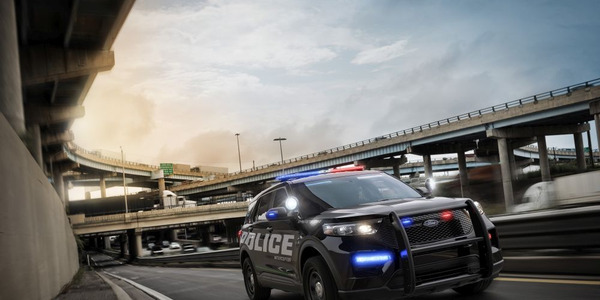 The Police Responder is projected to get an EPA-estimated 38 mpg combined (40 mpg city/36 mpg highway), which Ford says is more than double the EPA-estimated rating of 18 mpg combined for the 3.7L Police Interceptor AWD gasoline sedan. 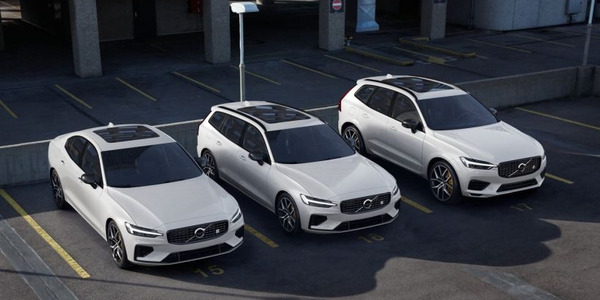 The vehicle also reduces fuel consumption at idling — it powers its electrical load using the lithium-ion hybrid battery, allowing the gas engine to run less at idling as it is used to intermittently top off the battery. With better mpg and more fuel-­efficient idling, the vehicle can save 1,550 gallons of gasoline per year. (Fleet managers can use an online calculator at www.fordpoliceresponder.com to estimate savings for their fleets.) Ford also highlighted fewer fill-ups, and hence less downtime, as an advantage for officers. The Police Responder features a 2.0L I-4 Atkinson-cycle engine, an 88-kW electric A/C motor, and a 1.4-kW ­lithium-ion battery. 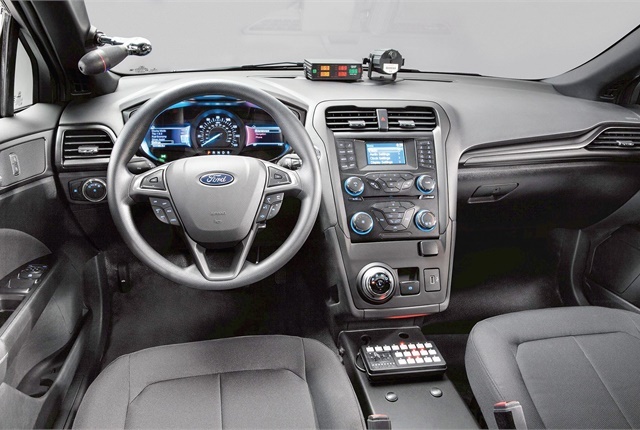 The front-wheel-drive vehicle is based on a Fusion platform and is calibrated specifically for police use, said Tony Gratson, national government sales manager for Ford. 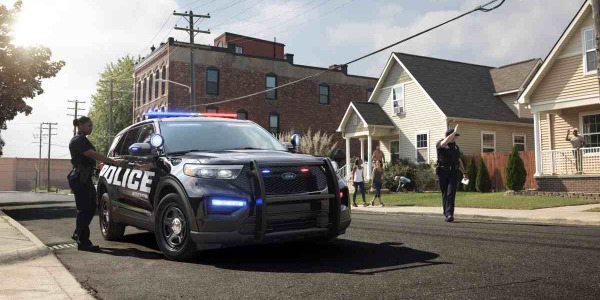 Ford worked with its 25 Police Advisory Board members to get input on the vehicle, and there was a consensus that municipal police departments would most benefit from the hybrid. In fact, it’s a potential vehicle for some of the biggest police departments in the country. The LAPD recently added 100 BMW i3 battery-electric vehicles to its fleet for non-patrol work. In a city known for its gridlock traffic, a hybrid vehicle would be ideal for officers. 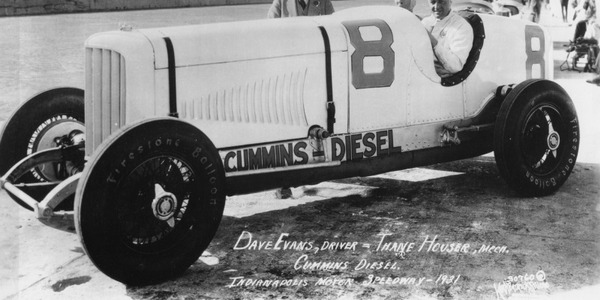 “The highlight of the pursuit-­rated vehicle [is] you can go on pursuits. But that’s a very small portion of what our police officers are doing every day. They’re in traffic, they’re driving the streets — this is their office every day. In a place like Los Angeles where we have the amount of traffic that we have, the amount of roads, the expanse that we have in our city here, this is the kind of vehicle that we want,” said Josh Rubenstein, public information director II for the LAPD. LAPD officials will meet with Ford and learn more about the vehicle to see if it’s a good fit, Rubenstein added. 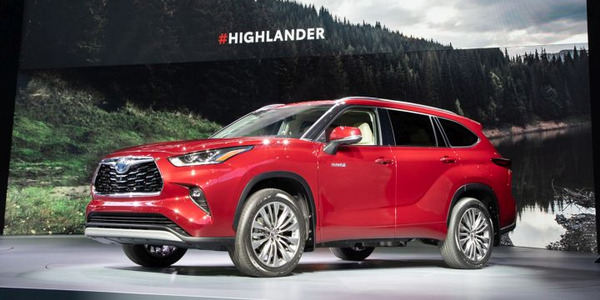 The New York Police Department is another target for patrol vehicle hybridization, especially since it already uses hybrid vehicles for both patrol and administrative purposes. Load-bearing battery cover that provides extra storage space in trunk. For those worried about hybrid vehicle performance, the Police Responder will be tested like every other pursuit vehicle. The sedan will be the first hybrid pursuit car to be tested at the annual Michigan State Police Vehicle Evaluation and the Los Angeles Sheriff’s Department testing program in the fall of this year. Ford also tests the vehicle to ensure it handles police pursuits for longer periods at different speeds and over obstacles such as curbs and flooded intersections. Ford explained that the vehicle is specifically designed for patrol use. 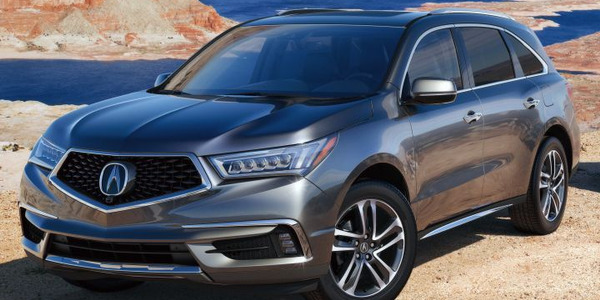 Vehicle pricing has not yet been announced, but it’s expected to be slightly higher than the gasoline Police Interceptor Sedan. However, a Ford representative said, with fuel savings, the payback is expected to be within a year. 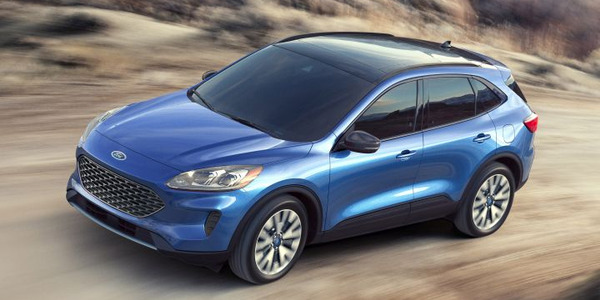 Ford plans to release another hybrid-­electric pursuit-rated vehicle by 2020.